Competition time! 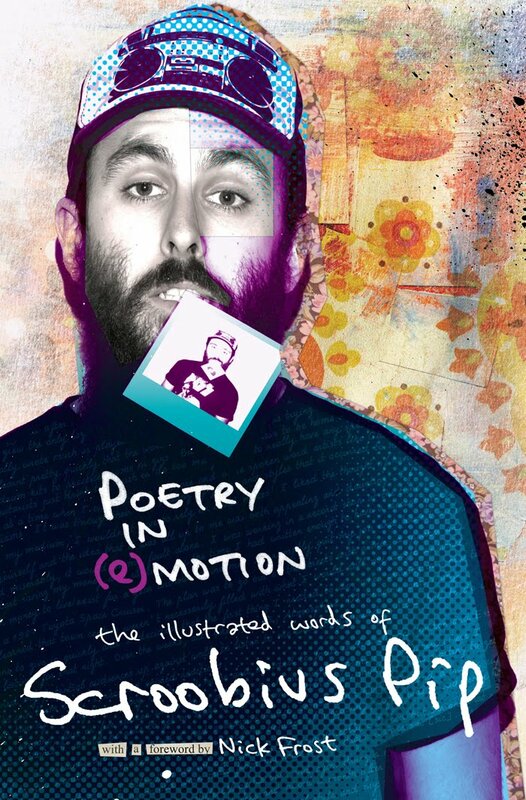 I'm a big fan of Dan Le Sac vs Scroobius Pip and in particular, Scroobius Pip's amazing observational lyrics. He's got a new book out and I've got a copy to give away. ILLUSTRATIONS! NICK FROST! GRAPHIC NOVEL? Details on how to win after the jump. How To Win: Write your favourite DLS vs SP lyric in a comment (with your email address so I can give you the good news) below. UK ENTRANTS ONLY, I'm afraid. COMP NOW CLOSED. If you need inspiration, have a listen to new single 'Get Better' or debut album cut 'Fixed' below. 'Poetry In (e)Motion' is out now on Titan Books. Order here.